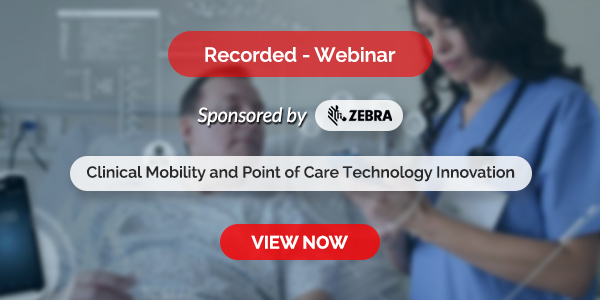 This book elucidates how genetic, biological and medical information can be applied to the development of personalized healthcare, medication and therapies. 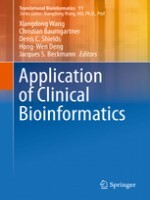 Focusing on aspects of the development of evidence-based approaches in bioinformatics and computational medicine, including data integration, methodologies, tools and models for clinical and translational medicine, it offers an essential introduction to clinical bioinformatics for clinical researchers and physicians, medical students and teachers, and scientists working with human disease-based omics and bioinformatics. Dr. Xiangdong Wang is a distinguished Professor of Medicine. He is Director of Shanghai Institute of Clinical Bioinformatics, Director of Fudan University Center for Clinical Bioinformatics, Deputy Director of Shanghai Respiratory Research Institute, Director of Biomedical Research Center, Fudan University Zhongshan Hospital, Shanghai, China; Dr. Christian Baumgartner is a Professor of Health Care and Biomedical Engineering at Institute of Health Care Engineering with European Notified Body of Medical Devices, Graz University of Technology, Graz, Austria; Dr. Denis Shields is a Professor of Clinical Bioinformatics at Conway Institute, Belfield, Dublin, Ireland; Dr. Hong-Wen Deng is a Professor at Department of Biostatistics and Bioinformatics, Tulane University School of Public Health and Tropical Medicine, USA; Dr. Jacques S Beckmann is a Professor and Director of Section of Clinical Bioinformatics, Swiss Institute of Bioinformatics, Switzerland.